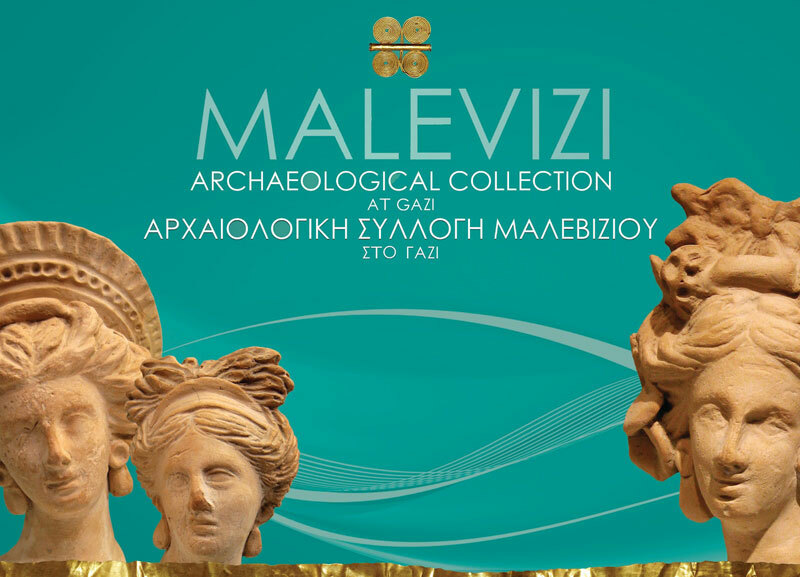 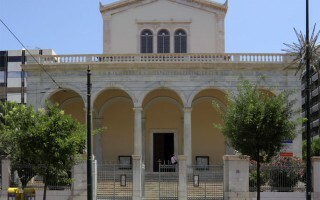 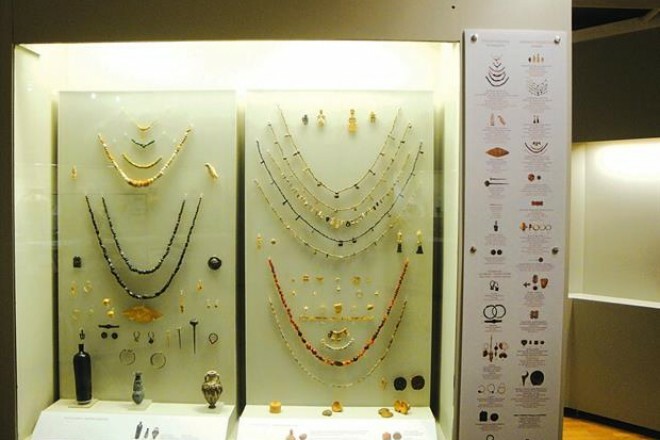 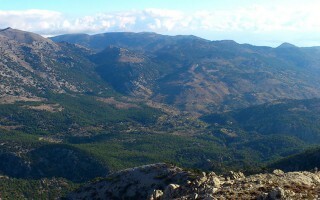 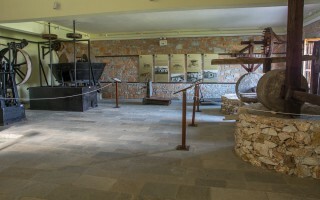 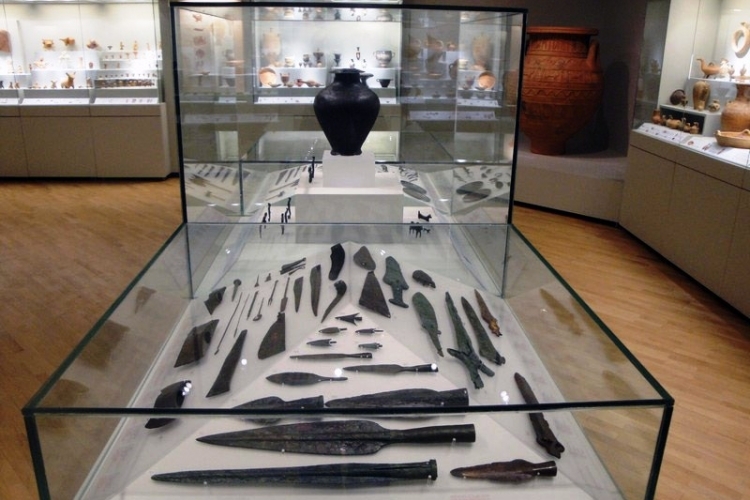 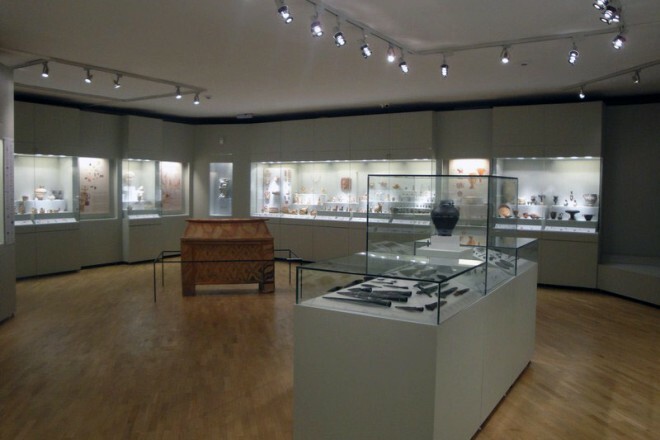 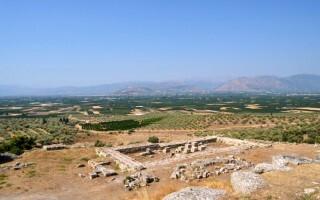 The Malevizi Archaeological collection consists of artefacts from all the periods of Cretan history which are exhibited in 40 display cases (in a large hall in the municipality building). 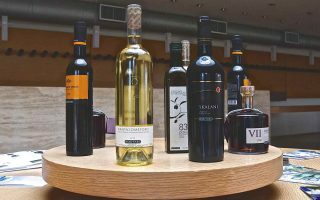 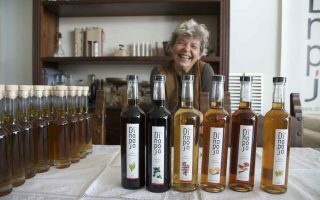 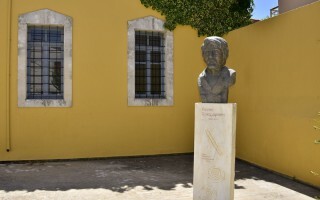 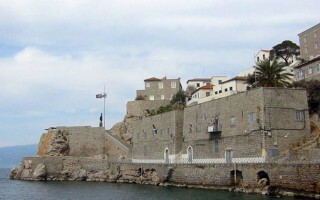 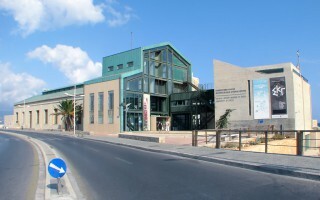 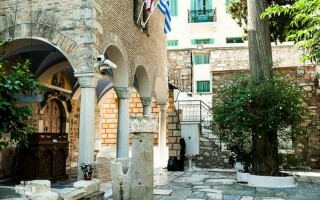 The majority of the artefacts were donated from the private collection of entrepreneur Nikolaos Metaxas, assembled between the years of 1959 and 1997 from all over Crete. 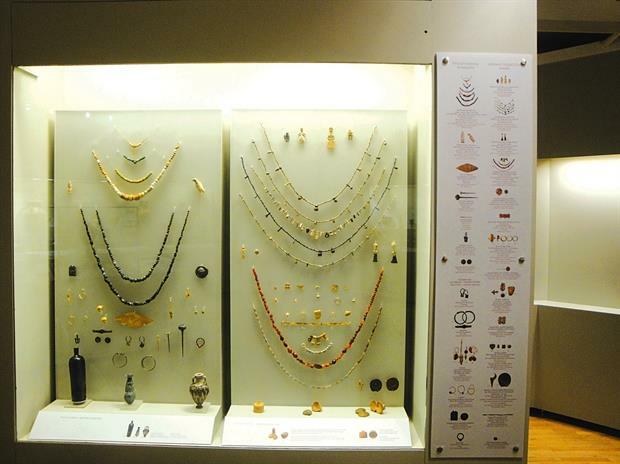 The museum collection was further enriched with 30 more finds from recent excavations in the region of Malevizi. 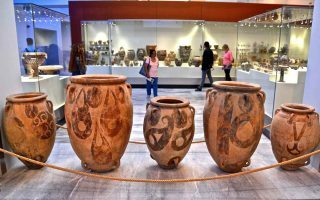 The collection as a whole paints a clear picture of ancient Cretan civilization with representative works of many forms of art covering a chronological span from 4000 BC to 300 AD. 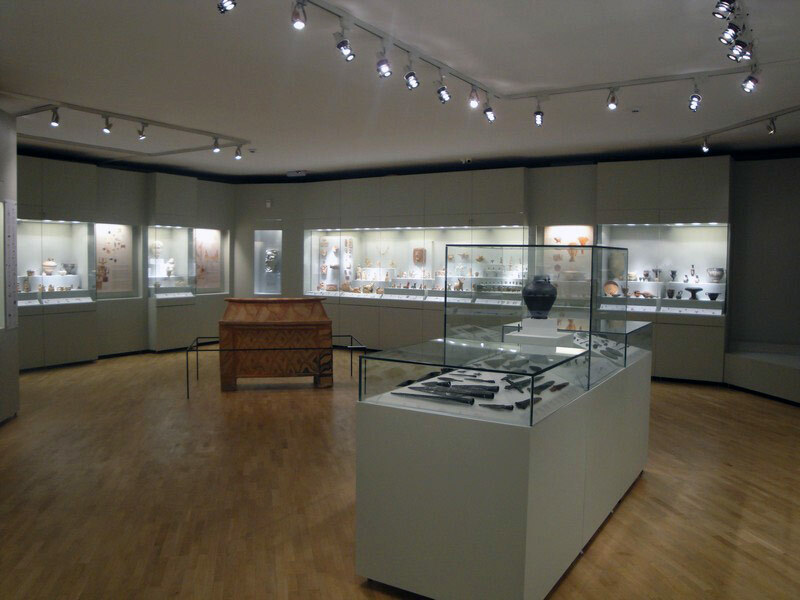 The exhibition is organized in seven sections based on the category of the artefact. 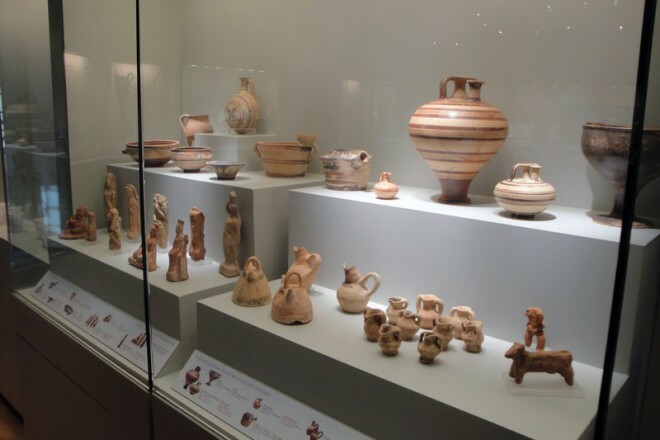 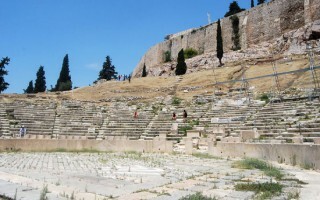 Each section is introduced with an informational panel (in both Greek and English) about its chronological, cultural and artistic background. 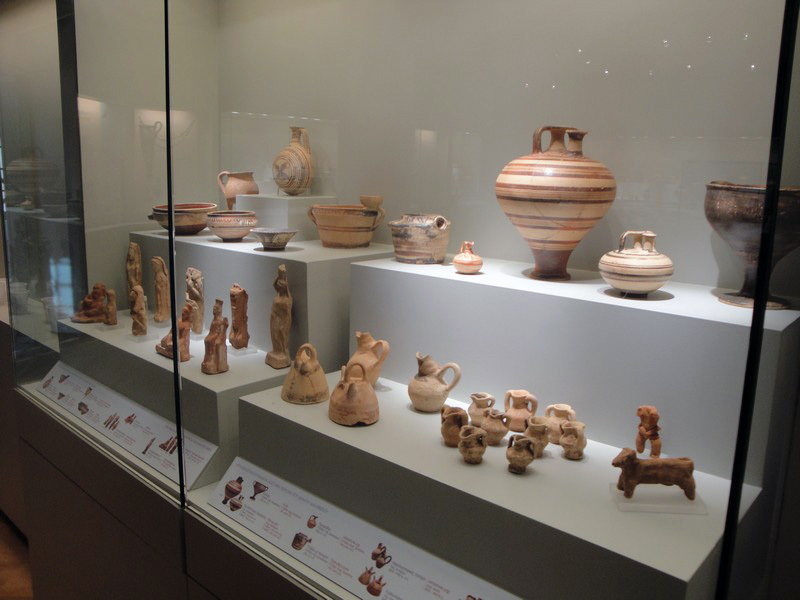 Each of the displayed antiquities is accompanied by bilingual labels as well.